When the Roman Empire collapsed during the reign of Gallienus (253-268AD), for the next two waves of the Economic Confidence Model (17.2 years) Rome remained in chaos. Then a general fought his way to power – Diocletian (284-305AD). During this period, inflation soared. Money really became in kind and the purchasing power of the debased coinage collapsed with the lack of confidence in government. This became akin to the crisis in Germany during the 1920s. 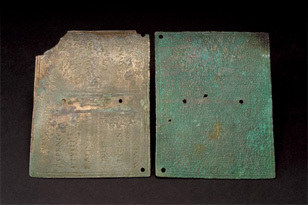 People simply did not really accept the debased Roman coinage. 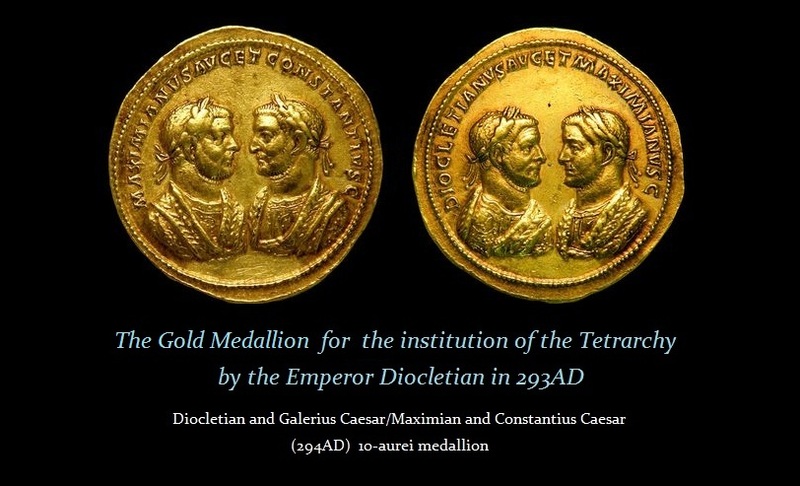 It was Diocletian who instituted wage and price controls and issued an edict on restraining prices. First you have the massive DEFLATION and then government is forced to debase the money supply that finally reverses the economy sending it into a INFLATIONARY spiral. The second phase is when gold will rise. 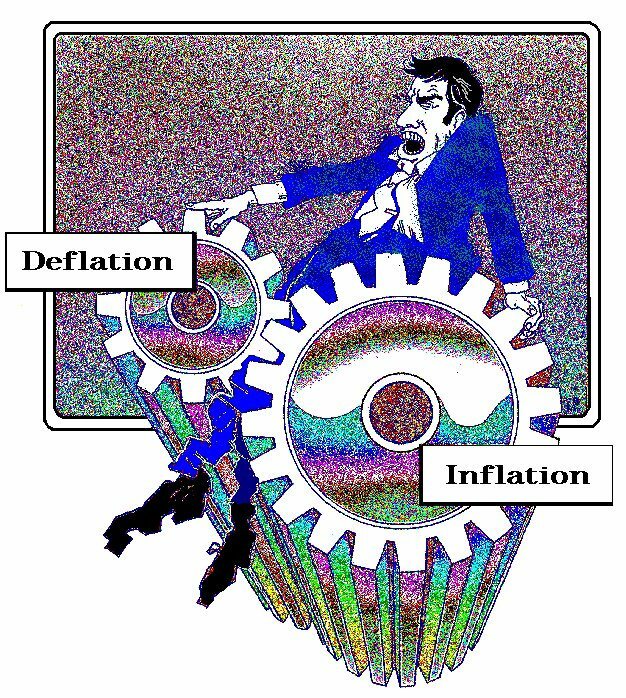 But you first have the DEFLATION that reduces tax revenues and then you have the INFLATION set in motion by rising costs. What is interesting is passports were invented by Diocletian. WHY? For the same reason we see FACTA and Civil Forfeitures. You could not travel leaving your town until you paid your taxes. Hence – papers please! Except in those days they were metal. The USA has passed the very same law if you owe more than $50,000 to the IRS they will revoke your passport until you pay-up. Government will hunt down money. This is why history repeats because humans will respond to the same set of circumstances in a predictable manner. Just follow history and you will see the answer. So yes – eventually we will see the shift from PUBLIC to PRIVATE and that is the inflationary cycle. That does not arrive until AFTER we start BIG BANG. « What If Central Banks Buy 90% of Gov’t Paper?